Below are some of our favourite books and pregnancy apps for your pregnancy. Check our clinic library for any free to borrow copies we already have on hand! Drawing upon her thirty-plus years of experience, Ina May Gaskin, the nation’s leading midwife, shares the benefits and joys of natural childbirth by showing women how to trust in the ancient wisdom of their bodies for a healthy and fulfilling birthing experience. 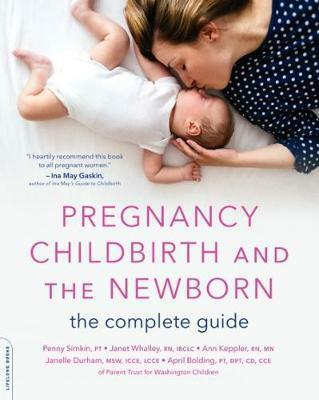 Based on the female-centered Midwifery Model of Care, Ina May’s Guide to Childbirth gives expectant mothers comprehensive information on everything from the all-important mind-body connection to how to give birth without technological intervention. For almost two decades, The Birth Partner has been the definitive guide for husbands, partners, relatives, friends, and doulas (labor assistants) who wish to help a woman have a positive childbirth experience. This book provides the information and guidance you need to make informed decisions about having a safe and satisfying pregnancy, birth, and postpartum period--decisions that reflect your preferences, priorities, and values. 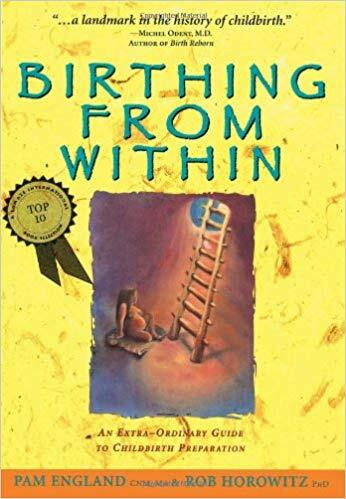 Co-authored by Penny Simkin, a physical therapist, who has specialized in childbirth education and labour support since 1968, this book is full of invaluable information.